The supervisory board of Schaeffler AG at its meeting today has appointed Klaus Deller as the new Chief Executive Officer of Schaeffler AG. Klaus Deller will assume his new position on July 1, 2014. Deller has been a Member of the Board of Directors at Knorr-Bremse AG with responsibility for Commercial Vehicle Systems since 2009. Prior to that, he held senior positions at automotive suppliers Brose and Bosch. Georg F. W. Schaeffler, Chairman of the Supervisory Board at Schaeffler AG, said, "Klaus Deller is an exceptional leader with substantial experience in the automotive supplier industry. We are convinced that under his leadership, we will be able to further strengthen our position as the technology leader in automotive and industrial applications." 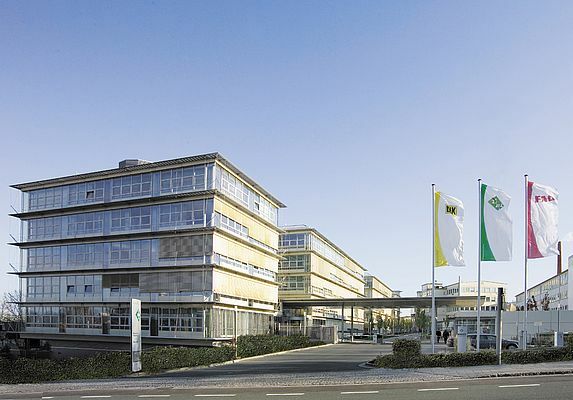 Schaeffler AG will continue to be led by Klaus Rosenfeld as Chief Executive Officer until July 1. With Klaus Deller's arrival, Klaus Rosenfeld will become Deputy CEO of Schaeffler AG and will focus once more on his responsibilities as Chief Financial Officer of Schaeffler AG. In addition, Klaus Rosenfeld will become the only non-family member to join the board of INA-Holding Schaeffler GmbH & Co KG, which holds the Schaeffler family's participations in Continental AG and Schaeffler Group.